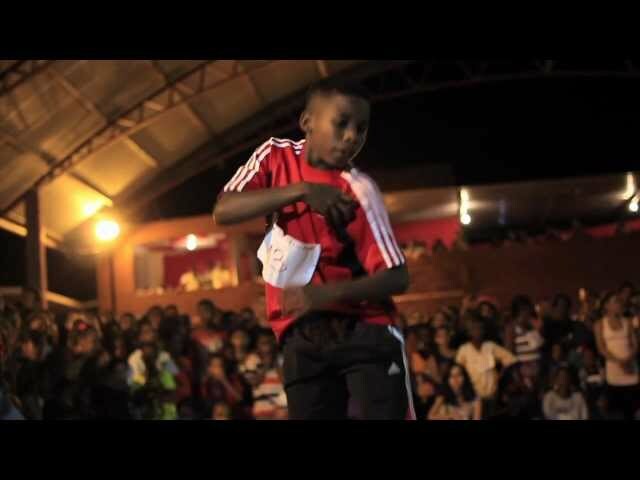 Interested in dance, culture, and awesome music? Outside of Lincoln Center, a dance festival awaits! It's a long leisurely walk from Times Square. And it's about a 20 minute train ride from the East Village Apartments. 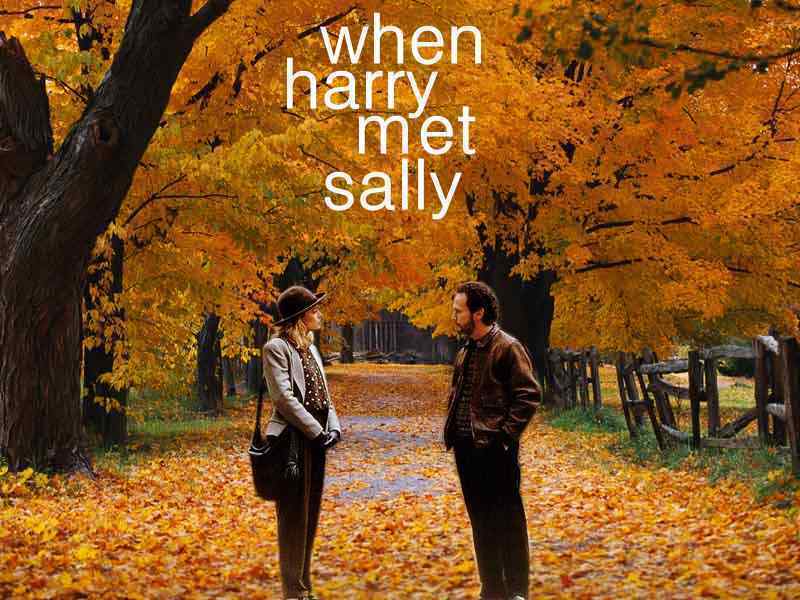 The Tribeca film institute is simultaneously playing the romantic comedy classic When Harry Met Sally in all boroughs this Tuesday June 24th. The film is playing at Solar One. It's only a short train ride from the East Village Apartments. And on your way there, you should check out Madison Square Park. 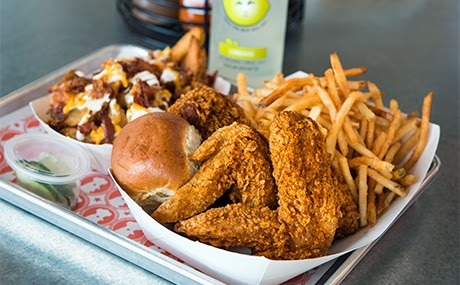 Enjoy some delicious fried chicken from Blue Ribbon Fried Chicken. The skin is my favorite part because the seasoning is the right balance of salt and mildly spicy. And it is only a brisk walk away from the East Village Apartments! 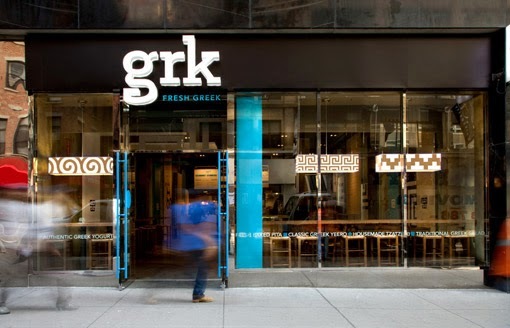 If you find yourself in the financial district to look at the New York State Exchange, or that famous statue of George Washington, you should definitely come over to grk. It's a fast way to get delicious fresh flavors from the Mediterranean.